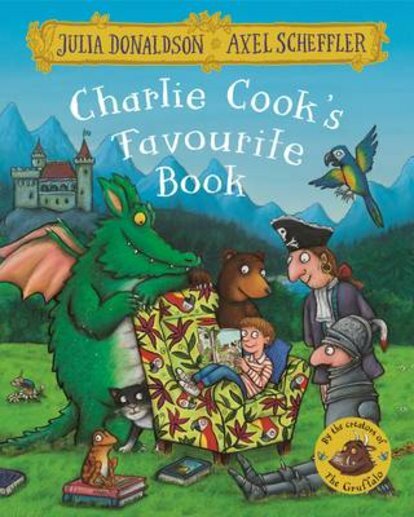 Charlie Cook is reading a book about a pirate captain, who is reading a book about Goldilocks, who is reading about a knight, who is reading about a frog …From kings and queens to aliens and ghosts, there’s something for everyone in Charlie’s amazing book of adventure! 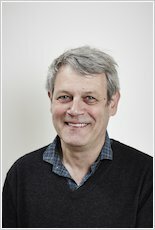 Charlie Cook’s Favourite Book is both entertaining and original – a sure-fire winner from the unparalleled picture-book partnership of Julia Donaldson and Axel Scheffler, creators of The Gruffalo. This edition features the classic story with a stunning, redesigned cover and beautiful finish, making it a must-have addition to the bookshelves of all Donaldson and Scheffler fans – big and small! Also available with redesigned covers are The Gruffalo, The Gruffalo’s Child, Room on the Broom, The Snail and the Whale, The Smartest Giant in Town, Monkey Puzzle and A Squash and a Squeeze.